Yeosu has long been a favorite destination for us, but it had been years since we last traveled there. In the old days we would hop on a train from Seogwangju Station down the street from our house and ride to Yeosu (about 50 minutes longer than by bus, but worth it). We’d take a trip out to Hwangilam, go out to the 2012 World Expo site and walk around Odongdo and just hang out in this cool, coastal town. The southern coast of Korea is striking in Yeosu. When we arrived this year we came into a town we hardly recognized. With the World Expo having come and gone the area around the old train station and Odongdo has become a much bigger destination. We hit up some old favorites, but with a car and a kid we also tried out some new spots. As usual, we had a great time in Yeosu. 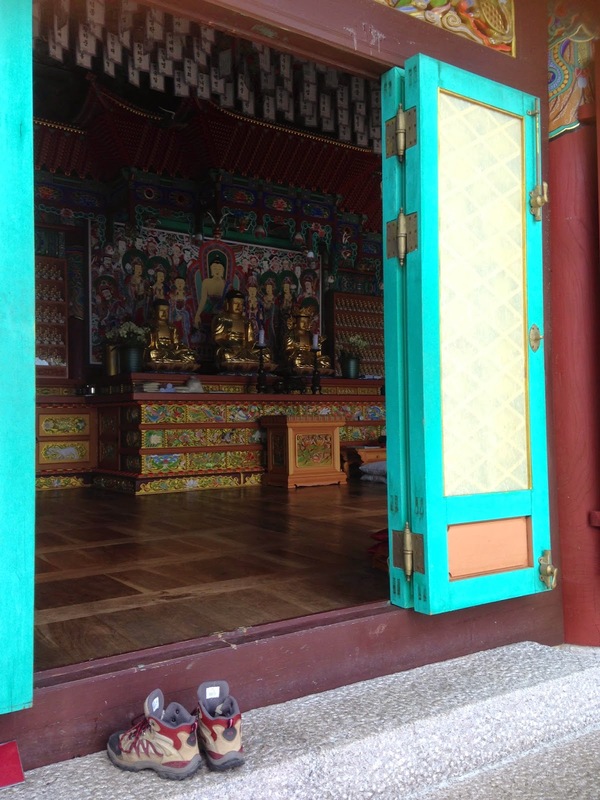 Hwangilam– This is one of my favorite places in all of Korea. 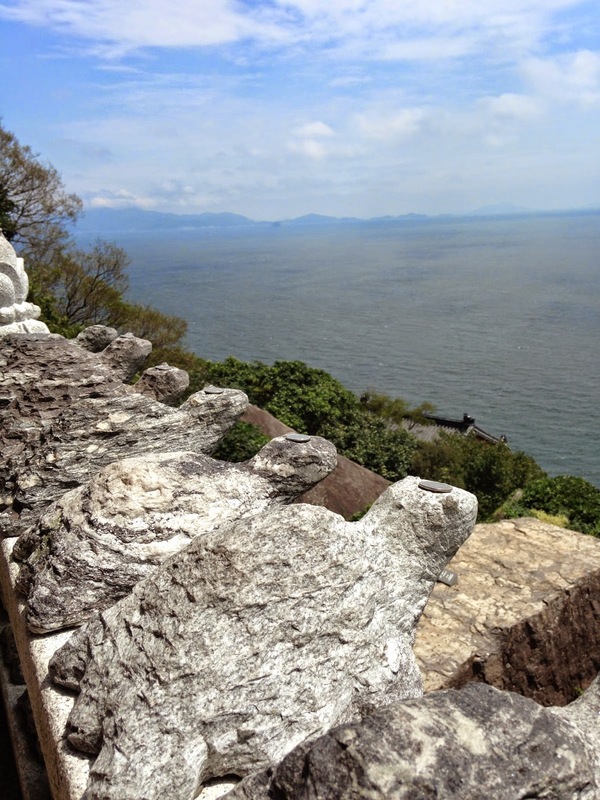 This temple sits high on the side of a mountain and looks out onto the blue sea. It’s gorgeous and had an amazing cool breeze on the August day we visited. It’s a nice hike (though very steep) and so peaceful up top. Continue up the mountain for some more views and exercise. Buses from town are frequent and easy. There are also plenty of eating options around the temple. I could easily burn a whole day there. Hwangilam has to be the most peaceful place in Yeosu. Aqua Planet- I’m a fan of aquariums and this one worked for me. There are two beluga whales here and lots of other marine life that I could spend hours staring at. 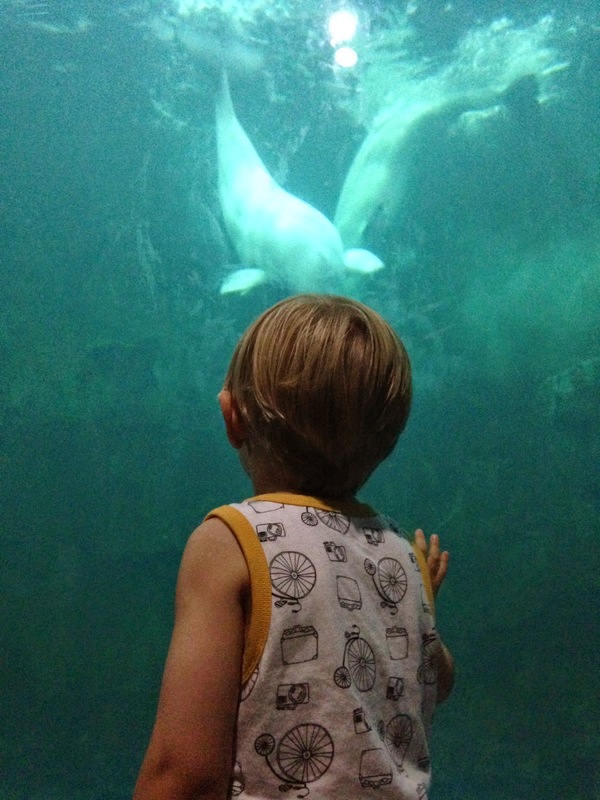 Our 3 year old got a kick out of the whales, the sharks and the otters, but didn’t have the attention span to sit for hours. For a family of 3 the website quotes 71,000 won, but we paid a little less during the week. We even took in the 4D Imax theater. Aqua Planet is not a bad place to escape the heat and stare at fish. Beaches- This was something we had surprisingly never done before, but with our car quick beach stops were convenient and easy. We stopped at Bangjukpo Beach (방죽포해변) on the way to Hwangilam and Manseongni Black Sand Beach (만성리검은모래해변) on the way out of town. These beaches don’t hold a candle to the well-groomed Haeundae or the desolate beaches of the Korean islands, but for a small mainland beach, they are fine. 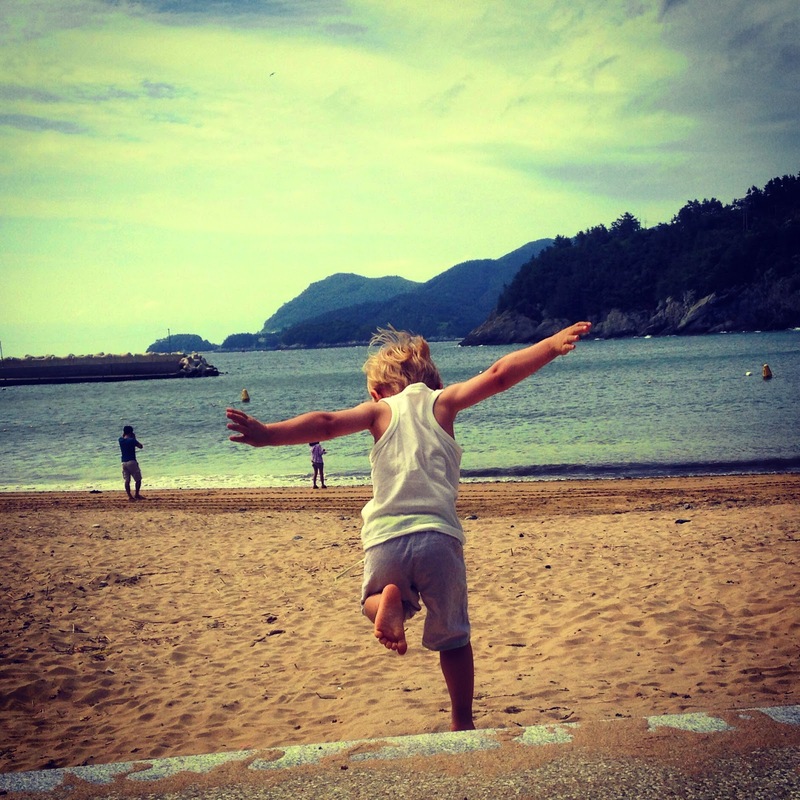 The beaches in Yeosu are worth a stop. The further out you go the more impressive they get. Check out this site for some other ideas and more details on these places. Yeosu is worth checking out. Wow, Korea sounds a treat. I am in Thailand at the moment on an extended holiday – in fact on the island of Phuket. The areas you talk about appear so secluded and isolated from civilisation and your photos really capture the atmosphere of the place.